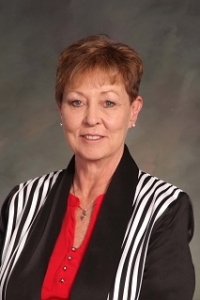 Debbie Bovee, former Wyoming State Legislator from Casper and 2015 recipient of WEA's prestigious Gold Key Award, has been confirmed to the Wyoming State Board of Education. WEA is thrilled to congratulate her on this important role for public education in Wyoming. At the time of her retirement, Debbie was an instructional strategist for the Natrona County School District. Before moving to Casper, Debbie was a proud member of the Goshen County Education Association, where she served in many roles, including as local president. Debbie has continued leadership roles locally, within Wyoming, and also with the National Education Association. SF0122 - Wyoming works program. Today was the last scheduled day of the 2019 Legislative Session. More updates will be made available as bills continue to move through the process tonight. WEA will be providing a full legislative debrief in the coming weeks. We made some headway for public education and WEA will be able to share strategies that you can use to inform legislators during the interim session about issues of importance. Don't forget to thank your legislators using the tool below for their hard work this session! 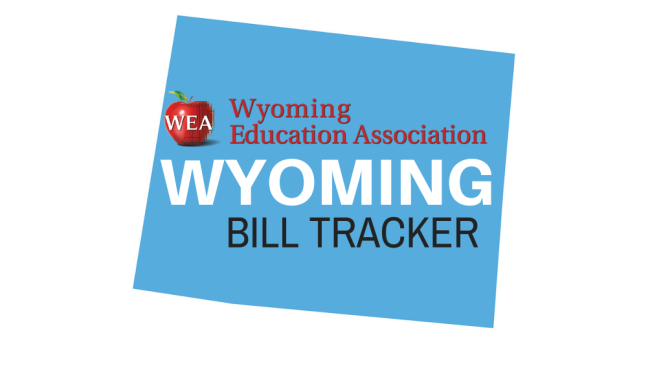 Track bills that are critical to public education through the WEA Bill Tracker. 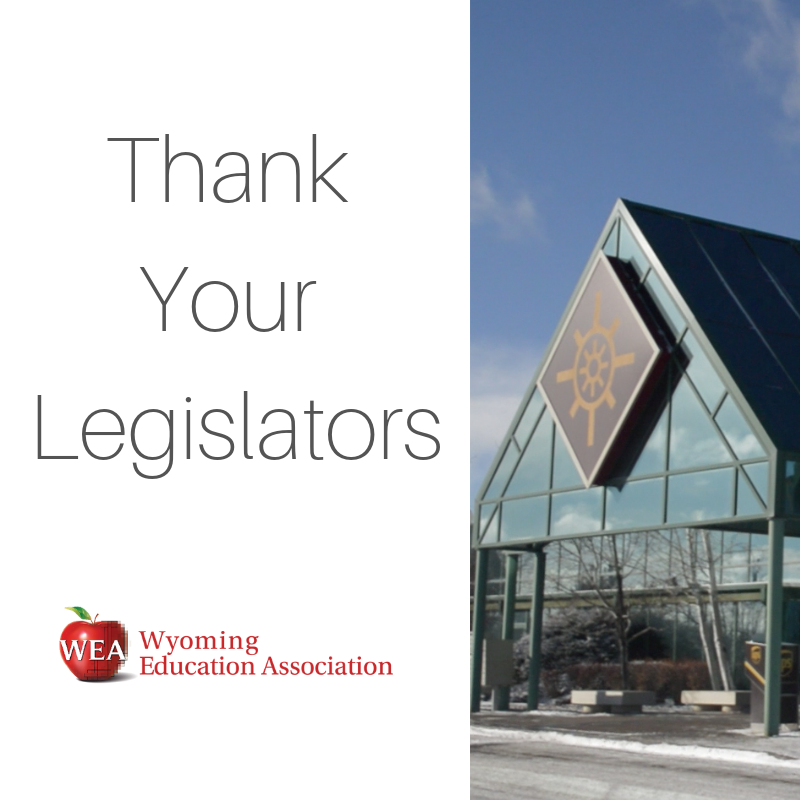 WEA makes it easy to thank your legislators for their dedication and hard work throughout the 2019 General Session! Visit here to write a thank you note and send it to your legislators. Your legislators are auto-populated and you can send a note with the click of a single button. Stay updated on the latest in the legislature and all things WEA on our facebook page.